Good question! 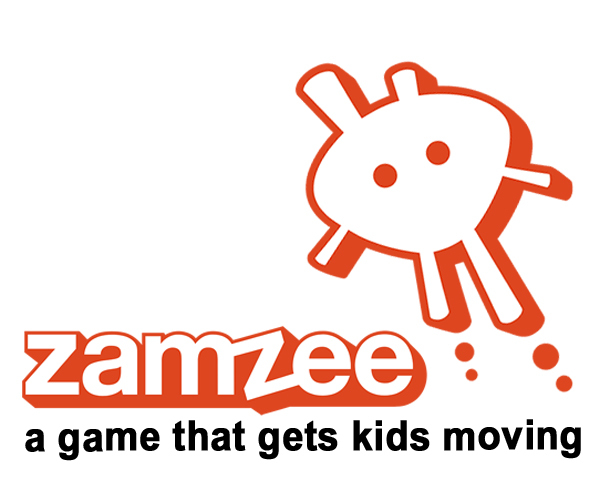 A lot of people wonder what the difference is between a pedometer and an accelerometer. 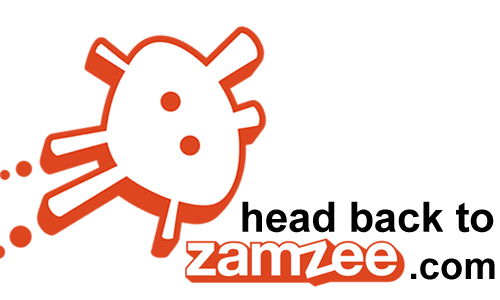 You might also be curious to know the difference between an accelerometer and Zamzee. Here’s what you need to know. Pedometers are a low-cost, basic device that measures how many steps you take. Pedometers have been around for a while, in fact, the technology was originally invented by Leonardo da Vinci! 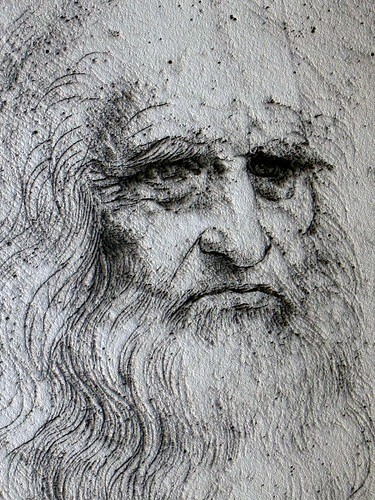 Signore da Vinci wanted a device that would more accurately measure distance so that he could make better maps. Hence, the birth of the pedometer. The pedometer hasn’t changed much since the Italian Renaissance. Folks today still use pedometers to count the number of steps they take.